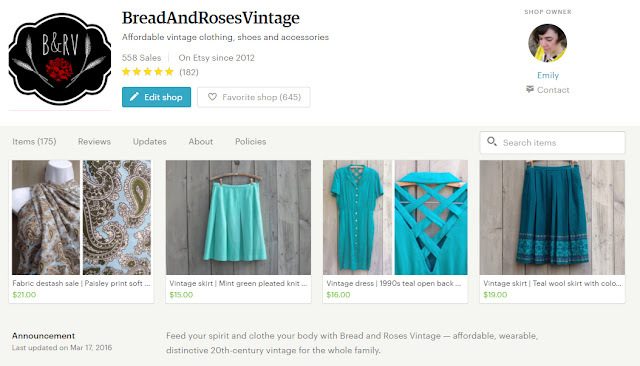 Visit my Etsy shop to see the latest vintage goodies I've found. Looking for a special treasure? Want to set up a swap? Fashion blogger wanting to connect? Get in touch! I love to collaborate.